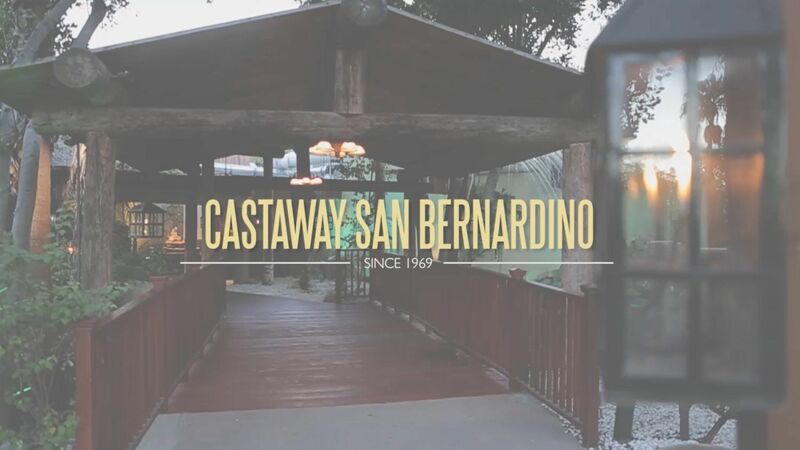 The Castaway San Bernardino is closed for Dining service. However we will be having out Holiday Champagne Buffet for Easter, April 21st and Mother's Day, May 12th. 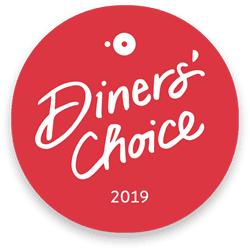 We invite you to join us in the dining room one last time! Special Events will continue to remain in operation and we'll make sure that you and your party have a memorable experience. If you have any questions or concerns, please contact your catering sales manager. If you are interested in booking an event, contact us at castawaysbcatering@srcmail.com. Whether you’re celebrating a life milestone or planning a business event, we welcome you to The Castaway. Our special events team is dedicated to making your next corporate event, wedding reception, social gathering, themed celebration or private party memorable. Let our expert event team design, coordinate and execute your occasion flawlessly.